An overdraft occurs when a transaction causes your checking account balance to drop below zero. Your bank or credit union will choose whether to reject or cover the transaction. If they cover the transaction, you may be charged an overdraft fee. Generally, if you overdraft your account by writing a check or ACH payment (such as online bill pay), your bank or credit union’s overdraft program will pay for the transaction and charge you their overdraft fee. At most financial institutions, the overdraft fee is a fixed amount regardless of the transaction amount. If you have a savings account at the same financial institution, they may withdraw money from your savings account to cover the transaction. This varies from financial institution to financial institution. Check their policies. You can incur several overdraft fees in a single day. Most financial institutions have a daily limit on the amount of overdrafts allowed. Check your account details for more information. Your bank or credit union cannot charge you fees for overdrafts on ATM and most debit card transactions unless you have agreed to those fees by opting in to their overdraft program. 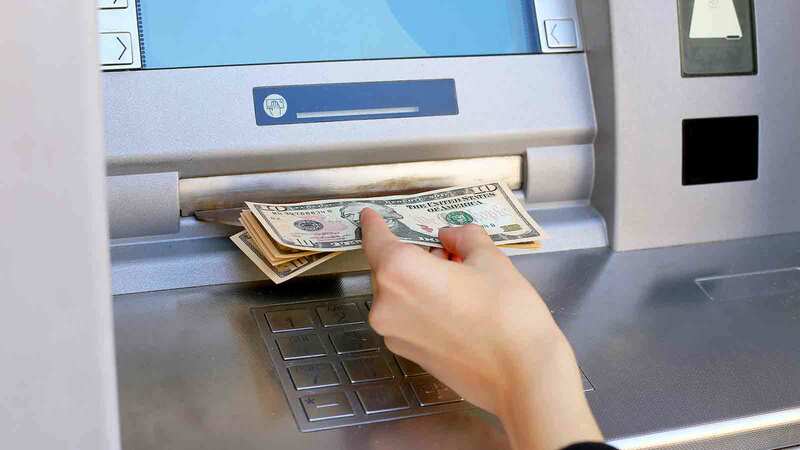 If you have agreed to your financial institution’s overdraft protection, you are usually allowed to make ATM withdrawals and debit card purchases even though you don’t have enough funds in your account. For each overdraft you will be charged a fee. Mobile banking apps and online banking make it easy to track your account balance. Make it a habit to check your account balance on a regular basis. If your financial institution offers account notices via text message or app, consider using it to keep track if you’re getting low on your account. Read your financial institution’s overdraft policies. Know the fees they charge and how they charge them. Know when money that is deposited into your account is available for your use.